United Continental Holdings, Inc., otherwise known as United is a major American airline. Its headquarters are in Chicago, Illinois. It is the world’s largest airline when considering the number of destinations served throughout the world. The airline recently introduced Basic Economy fares. These tickets are cheaper than a standard economy ticket, but do not come with the same perks. "It will be the lowest available price on the market at that time," said United (UAL) spokesman Jonathan Guerin. Basic Economy travelers will not get an assigned seat until check-in, and many will only be able to take one personal item that fits under the seat. Travelers will not be allowed to use overhead bin space. The only customers that will still be allowed a full-size carry on under the Basic Economy fee’s are customers that have earned elite status, such as a MileagePlus Premier member. "Customers have told us that they want more choice and Basic Economy delivers just that," said Julia Haywood, executive vice president and chief commercial officer in a press release Tuesday. The airline said the lower-fare option will also smooth out the boarding process because these ticket holders will be the last group allowed to board the plane. "[Previously], the last group on the plane is wondering around looking for a place for their bag and sometimes they have to tag it and move it under," said Guerin. "That slows down the entire process." A seat assignment cannot be changed, and Basic Economy ticket holders are not eligible for upgrades. The competition has been increasing among legacy airlines to attract cost-conscious travelers away from budget airlines like Allegiant or Spirit. The trend began when Delta started offering Basic Economy tickets in August 2015. Under this fare, Delta passengers must wait until check-in for a seat assignment and are the last group to board the plane. 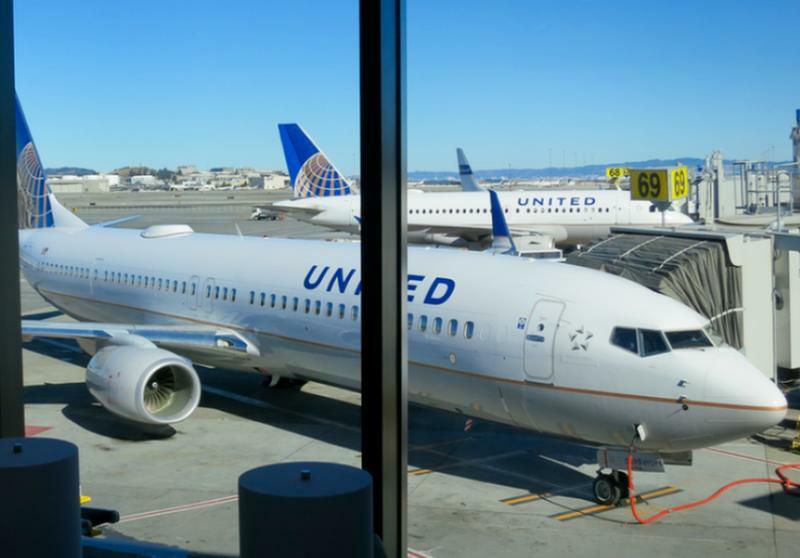 United's Basic Economy fares will go on sale next year for flights departing in the second quarter in the continental U.S. and for some flights in Latin America. When purchasing this fare option, customers will be notified of what perks they are giving up. Passengers will still earn rewards miles on Basic Economy fares, but those miles will not count toward upgrading to a new status. The new airfare is part of a strategy the company outlined Tuesday to investors to boost its earnings by $4.8 billion by 2020.